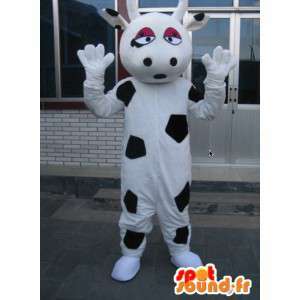 Cow mascot great milk from just right of the campaign. 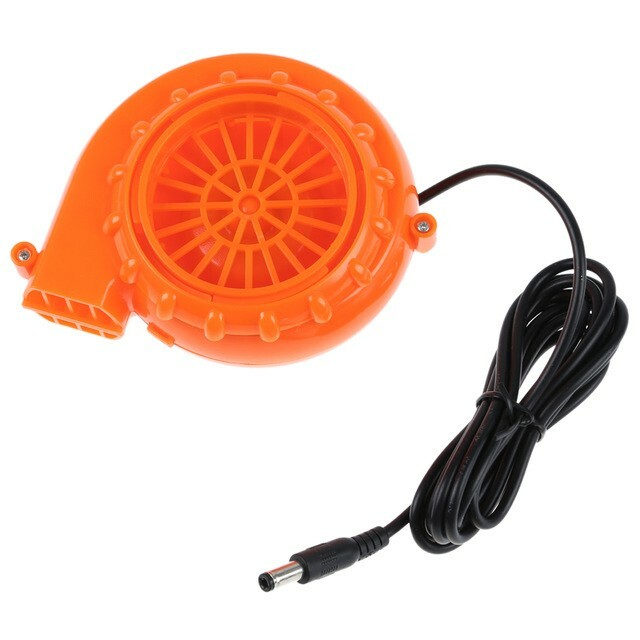 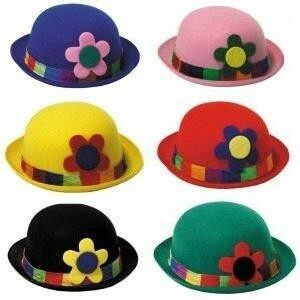 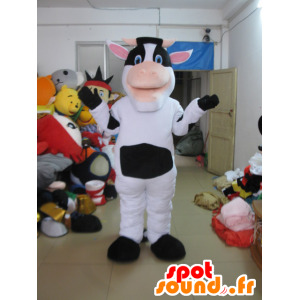 With this cow, produce your milk on the dancefloor and amaze your friends. 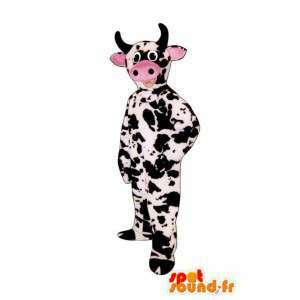 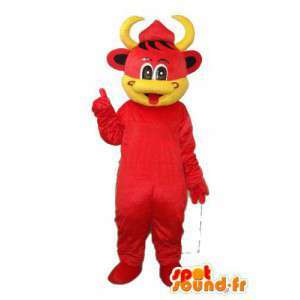 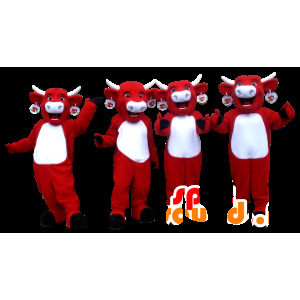 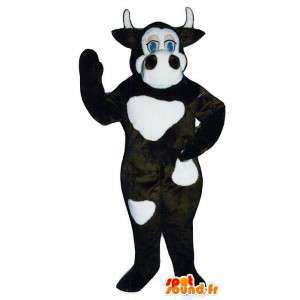 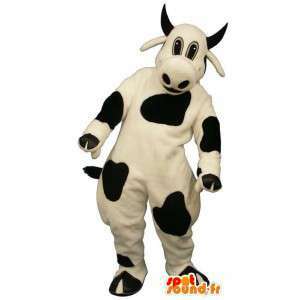 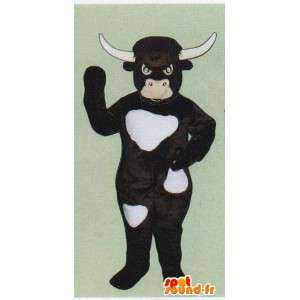 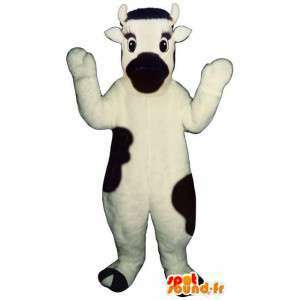 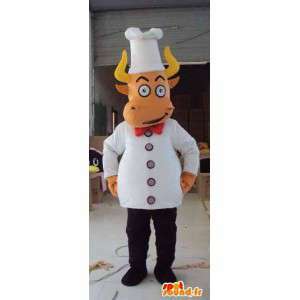 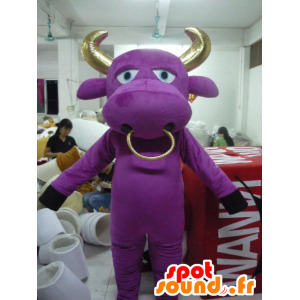 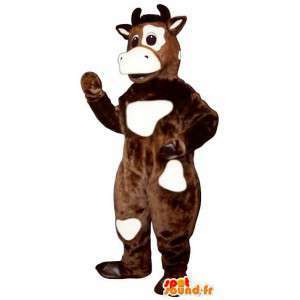 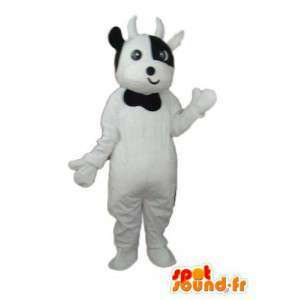 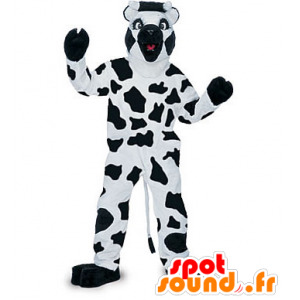 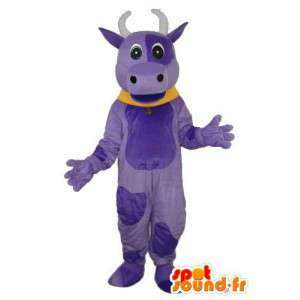 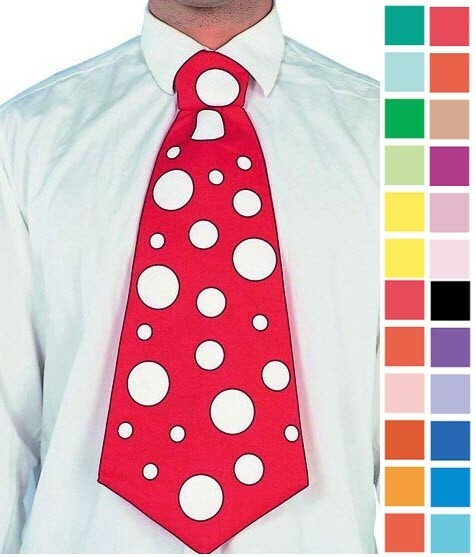 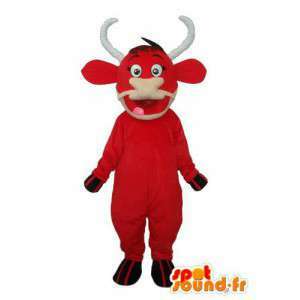 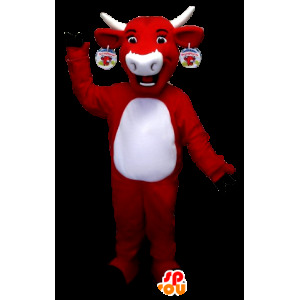 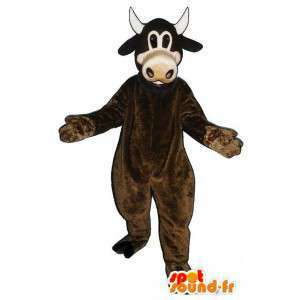 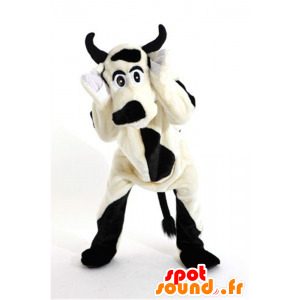 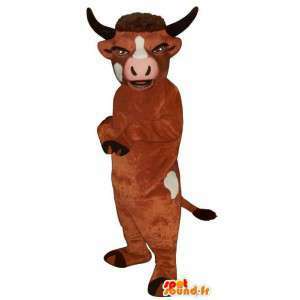 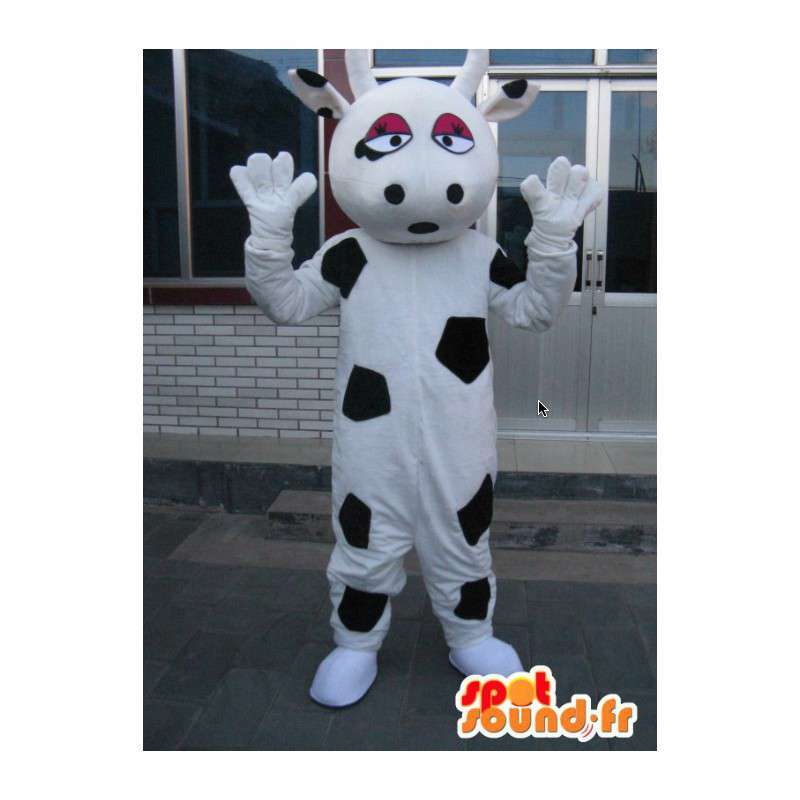 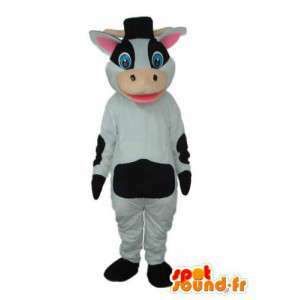 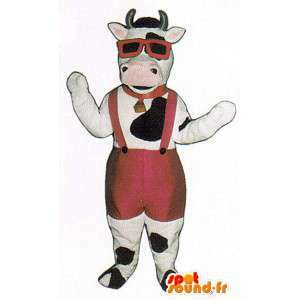 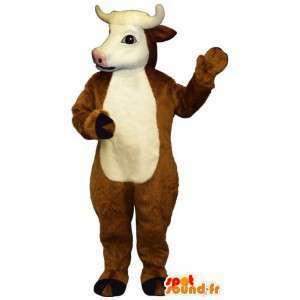 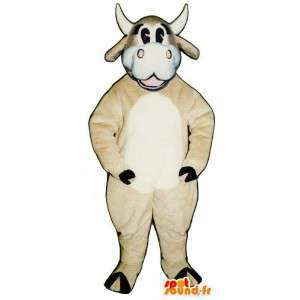 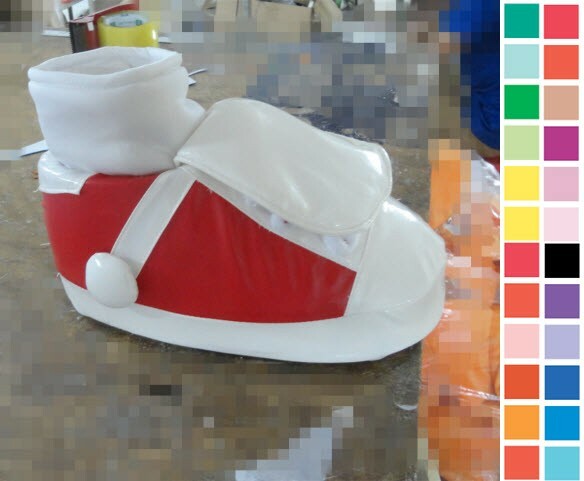 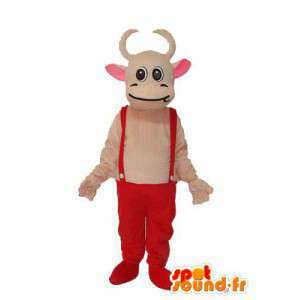 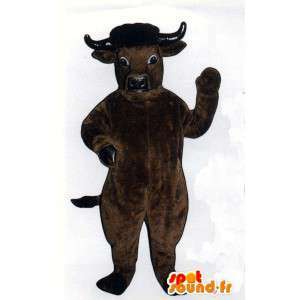 Ideal also for your commercial promotions, this black and white Cow costume to tasks, by its machine washable fabric, will be delivered quickly after preparation phase. 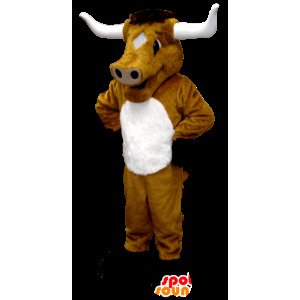 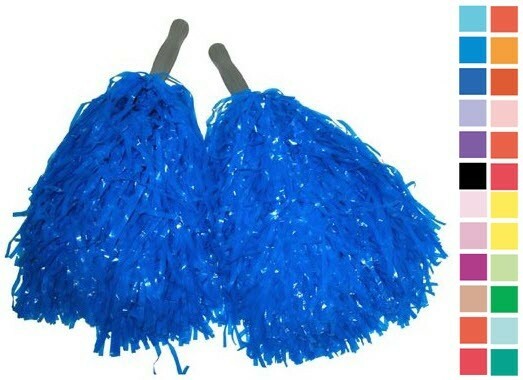 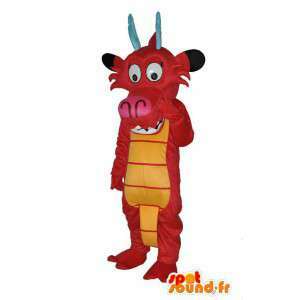 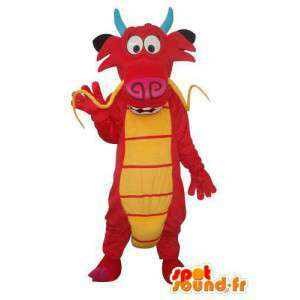 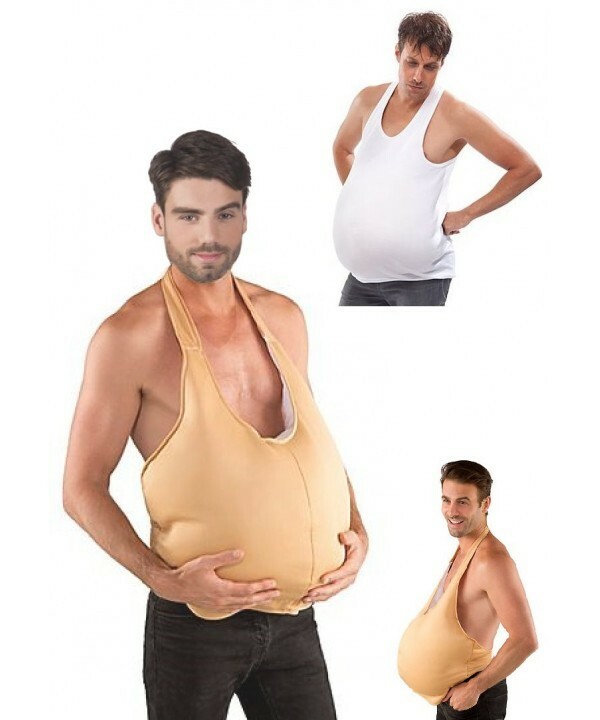 With our animal costumes, made the right choice!